Victoria Highlands by Averton Homes is getting set to host a special Spring Savings event on Saturday, April 11th inside the presentation centre at 19103 Highway 48 in Mount Albert. Starting at 12pm sharp, homebuyers can take advantage of an additional $5,000 in luxury upgrades from Averton. There will also be light refreshments served, activities for the kids and two beautifully decorated model homes on hand to tour. Be sure to register online to RSVP! Located in the historic community of Mount Albert in East Gwillimbury, Victoria Highlands offers small town charm and value, with all the big city amenities and conveniences close at hand. 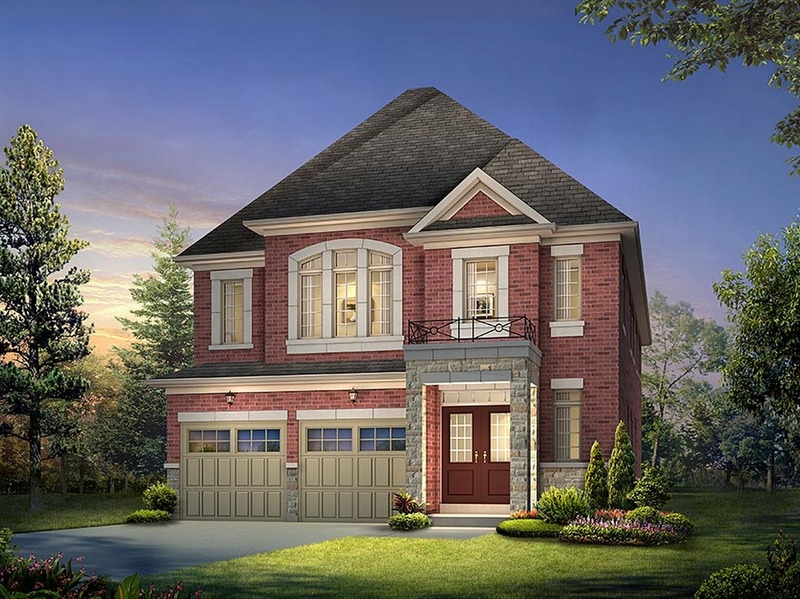 Residents of Victoria Highlands will be within close proximity to the Ross Family Complex park and gymnasium, Ben’s Pharmacy, East Gwillimbury Public Library and the Mount Albert Lion’s Community Centre and Lions Club Park. Even more amenities and attractions are just a 10 to 20 minute drive away in East Gwillimbury, Newmarket and Stouffville. With convenient access to Highway 404 and both the East Gwillimbury and Newmarket GO stations, there’s also plenty of commuting options available. 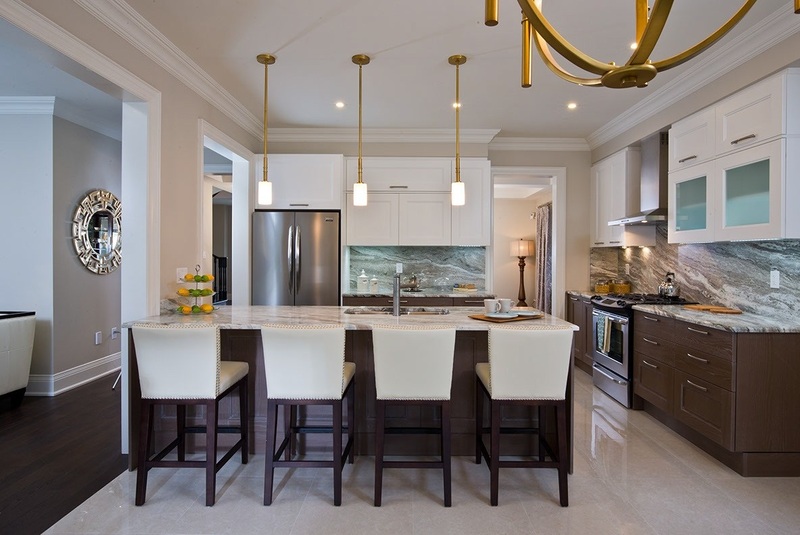 Prospective homebuyers will be able to choose from Averton’s wide selection of detached home designs on 33 and 44 foot lots. The designs include bungalow and two-storey layouts ranging in size from 1,530 square feet to 3,342 square feet. Standard on all homes are full brick facades, nine foot ceilings on main floors, oak cabinets as well as imported ceramic tile floors in foyers, kitchens, breakfast areas, laundry and mud rooms and all bathrooms. Sales at Victoria Highlands start in the low $500s. For more information on Victoria Highlands, please call 416 924 0110 or register online.